Precision farming technologies can support farmers to reduce manual efforts, especially with precise work record data logging and easy data transfer from the vehicle to the office. Modern farming activities have to comply with many regulations. Due to this fact, the time farm managers have to spend in the office is increasing every year. 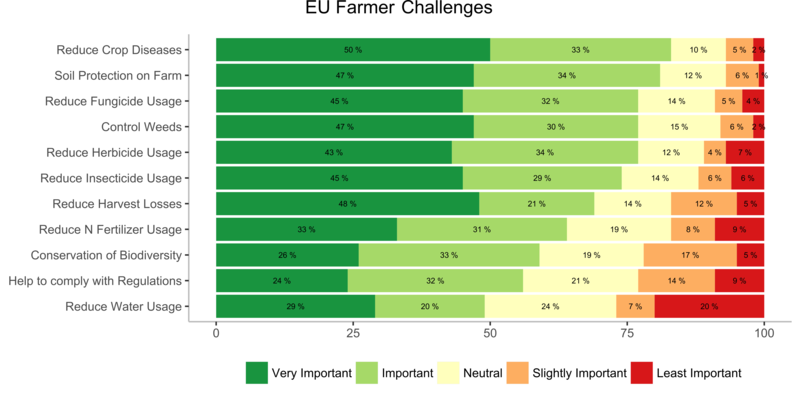 A survey conducted in 2017 among 850 German farmers illustrates this trend of more paper work requirements throughout the crop cycle very well (Fig. 1). 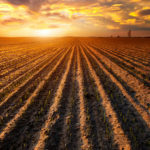 Precision farming technologies can support farmers to reduce these manual efforts, especially with precise work record data logging and easy data transfer from the vehicle to the office. AGCO offers reliable solutions for farmers for agronomic data transfer. VarioDoc (for Fendt machines) and TaskDoc® (for other AGCO brand equipment) provide a quick and secure transfer of task data between the machine and the office, with supported 3rd party Farm Management Information System (FMIS) software. Farm managers and contractors are able to transfer task data to a FMIS via GPRS/CDMA at any time, regardless of the location, to make it available for immediate further data processing. TaskDoc Pro and VarioDoc Pro offer the option of not only transferring documentation data, but also exchanging data with the Auto-GuideTM and VarioGuide system. Furthermore, the farmer can also transfer application maps and record actual application rates. 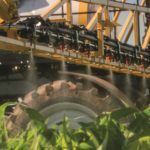 For multicolored farms, which are commonplace across Europe and other regions, one unsolved hurdle is the different and customized developments that are used for data exchange between agricultural machines and software products of different manufacturers. 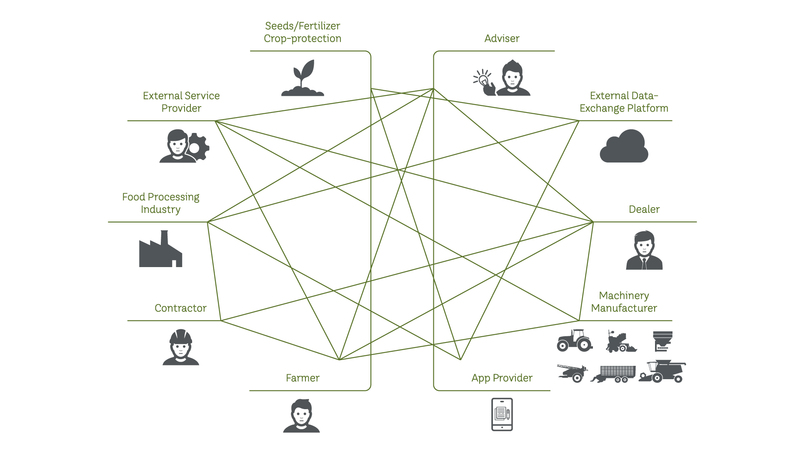 Until now, the possibility to exchange task data between machinery and agricultural software applications from a wide range of manufacturers had frustrated farmers and contractors with mixed fleets of agricultural machinery (Fig. 2). 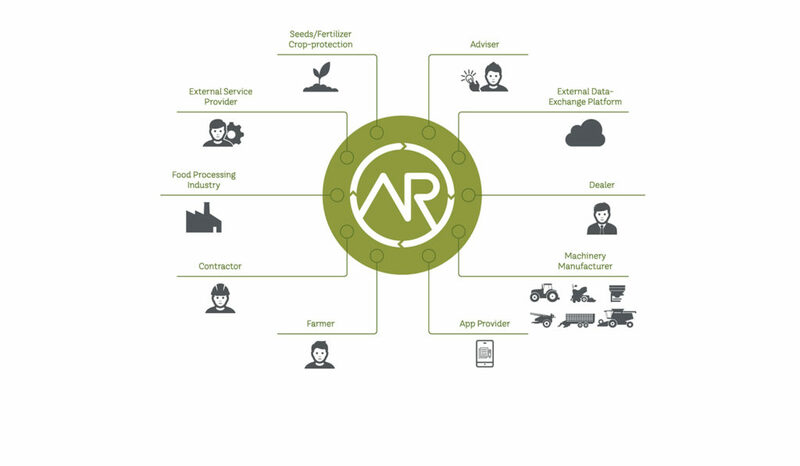 The new data exchange platform agrirouter, managed by the neutral and non-profit company DKE-Data GmbH & Co. KG, solves this fundamental problem in the digitization of agriculture (Fig. 3). AGCO is one of 10 founding members of DKE-Data. Customers using TaskDoc Pro or VarioDoc Pro will be able to transfer their task data from the machines easier, to more connected entities than before. Further information on the agrirouter and AGCO’s involvement can be found on the DKE-Data website. The open approach also allows other market players (e.g. producers of farming resources, agricultural trade, etc.) to make their digital products available in the marketplace. 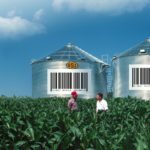 This new data exchange infrastructure will help farmers to overcome today’s challenges that they still face during their agricultural operations (Fig. 4). 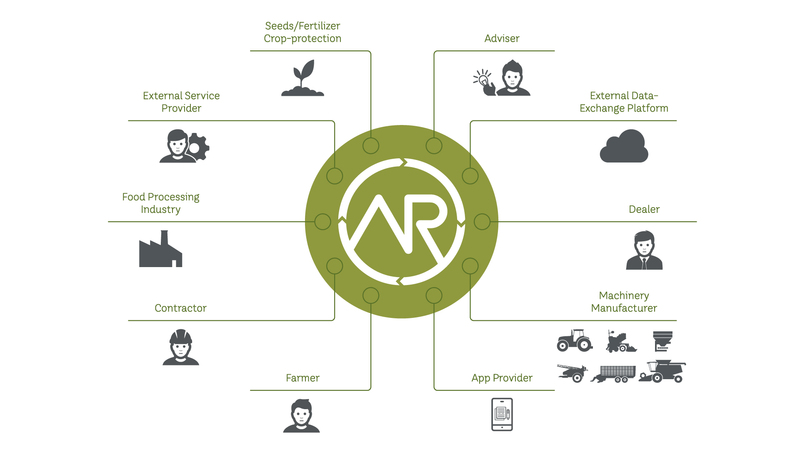 The power of a neutral, secure and wireless data transfer, under the full control of the farmer over his data, is the basis for a future digital Ag marketplace where external experts can offer their services and tools to post-process and analyze data, and propose application decisions based on them. AGCO is proud to contribute to this solution as part of the Fuse® open approach to precision farming, which allows farmers freedom and flexibility in their choices of machinery, farm management and agronomy software, and service providers. Christoph Zecha is the Product Owner for Machine Data and Connectivity for AGCO’s Global Fuse precision farming group.